The House Appropriations Committee today approved 28 to 21 legislation that would fund the primary federal transportation construction programs at current levels during FY 2015. Committee leaders, however, readily acknowledged the measure’s highway and public transportation investment levels are contingent on congressional action to both reauthorize the federal surface transportation programs and infuse additional revenues into the Highway Trust Fund (HTF) before the new fiscal year begins October 1. Despite the Appropriations Committee’s bill, the Congressional Budget Office has told Congress the HTF will be unable to support any new highway or transit investment in FY 2015. Further, even if the trust fund had resources, the authorization of the highway and transit programs must be renewed to allow any new spending under these programs. As a result, the House FY 2015 transportation funding bill largely functions as a placeholder for surface transportation funding levels that would materialize if other congressional committees act. 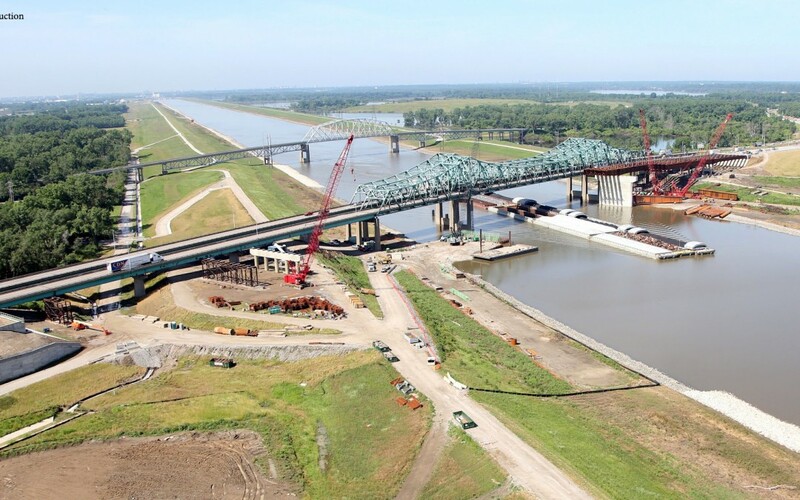 · $100 million for the multimodal “TIGER” grant program ($500 million less than FY 2014). highway program last week. The House Transportation & Infrastructure Committee has not yet scheduled action on a surface transportation reauthorization measure. Further, it remains unclear when or how the House Ways & Means Committee and Senate Finance Committee will act to stabilize the Highway Trust Fund’s looming revenue shortfall. Urging Congress to act on the HTF and reauthorization of highway and public transportation programs is the primary focus of the June 9-11 ARTBA Federal Issues Program and the 2014 Transportation Construction Coalition Fly-In.